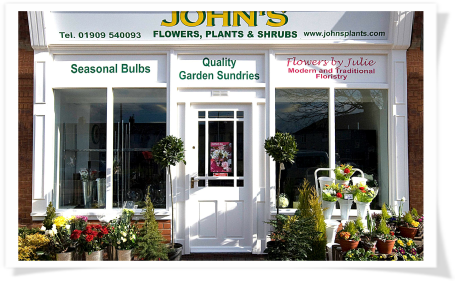 John’s Plants can provide you with all your planting needs. 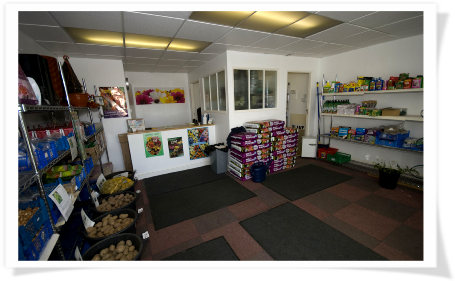 John has many years experience of growing a wide variety of quality plants and special plants and he has also grown a large range of vegetables for exhibition to the highest standard, achieving many National Championship awards. As a member of both the National Vegetable Society and National Pot Leek Society, John has been a judge on both societies’ judging panels for over 20 years. 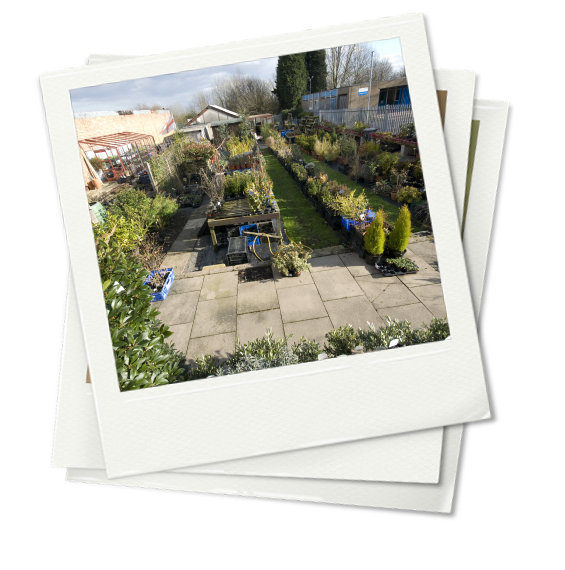 John understands how important it is to his customers when buying, plants, trees or shrubs, so all his products are of the highest quality, healthy and available at the best possible prices. 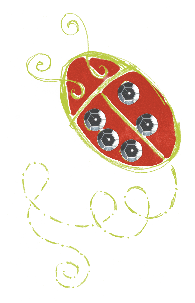 We try our best to reduce our carbon footprint by recycling as many pots as possible, for re-use.